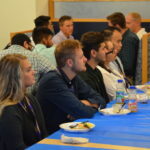 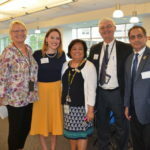 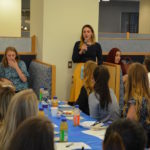 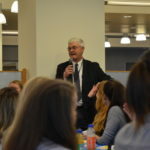 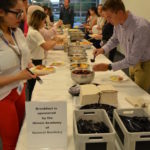 The Illinois AGD hosted a welcome breakfast for Midwestern University’s College of Dental Medicine-Illinois Class of 2022as part of their orientation week on Wednesday, August 29th. 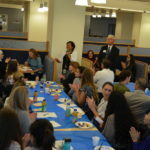 This breakfast served as an introduction to organized dentistry and specifically the Academy of General Dentistry. 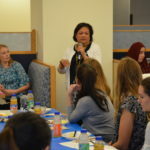 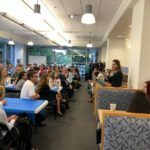 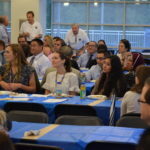 Many AGD members and ILAGD student representatives welcomed the new class during the breakfast and described the crucial role that the AGD plays in the general dentistry profession. 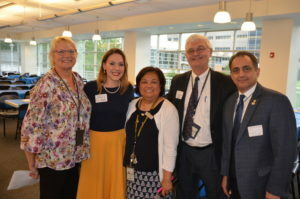 Many student member benefits were highlighted including the AGD award winning publications, AGD Impact and General Dentistry, and the ability to earn 50 hours of continuing education towards their fellowship when they graduate. 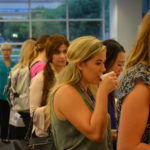 The AGD is committed to helping students during their entire academic career as well as help to smooth their transition into their dental careers upon graduation. 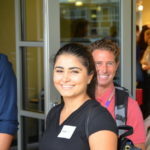 Go to agd.org for more information about all the benefits AGD has to offer dental students and new dentists.